It’s finally the time of year we’ve all been waiting for—summer! The sunniest season is stamped with vestiges of delicious backyard barbecues, sunny afternoons lounging by the pool and plenty of mouthwatering dishes and tasty drinks! For these reasons, summertime has become a personal favorite for many—us included! As an ode to our favorite time of year, we’ve compiled a list of five tasty drinks that will help you beat the heat and make this summer a delicious and memorable one! Fruity, refreshing and, most importantly, delicious, it’s impossible to go wrong with our Peach-Mango fruit drink! 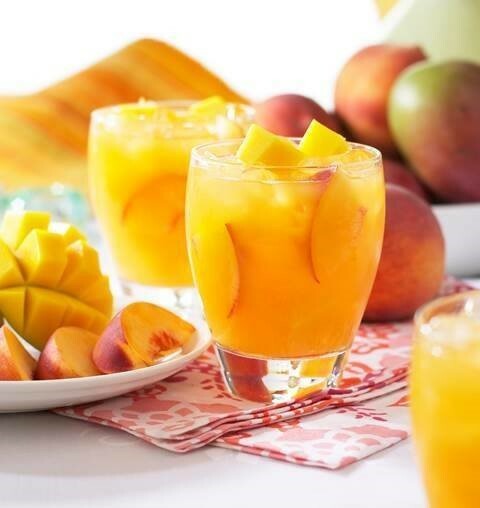 This tasty health drink fuses the tangy sweet taste of peaches with the delicious taste of mangoes to create a remarkable beverage you can enjoy poolside or while catching some rays on the beach! 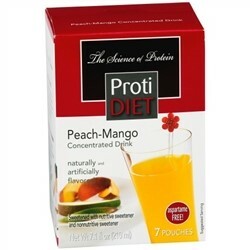 Nutritional value doesn’t have to compromise taste, and that is the case with our Peach-Mango fruit drink! Packed with 15 grams of protein and completely fat-free, this drink is sure to please any health nut, and it will help you to lose weight before you know it! Make this the summer of weight loss and be on your way to a better, healthier you! 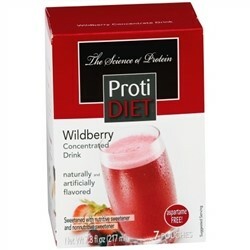 Whether you’re looking for a crisp and refreshing beverage to cool off on a hot summer day or looking for a delicious way to get your beach body ready, our Wildberry drink is sure to give you the refreshing taste of fresh fruit you crave! Loaded with 12 grams of protein, this drink is a great option for those looking for a healthy alternative to their favorite fruit juice brands. Each serving includes a variety of the essential nutrients you need to keep your body fueled and hydrated. 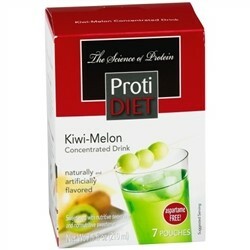 Losing weight has never tasted so amazing with our selection of weight-loss fruit drinks. 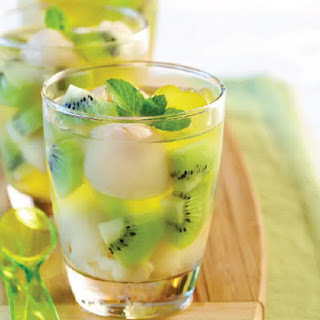 Say hello to our Kiwi-Melon fruit drink, a delicious beverage that will have you meeting all of your summer body goals in days! Love the tangy taste of green Jolly Ranchers? Then you will obsess over this refreshing health drink! Each protein-rich packet provides an easy way to meet your daily nutritional requirements and will have you looking slim in no time! What’s more summery than the ripe taste of a fresh pineapple or orange? 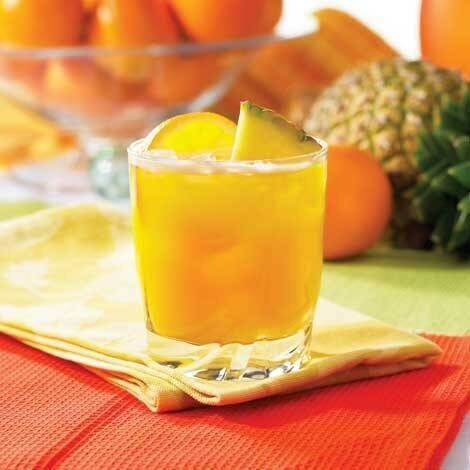 This Pineapple Orange drink mix tastes almost as if you’re biting into a fresh piece of fruit and includes many nutritional benefits, like 15 grams of protein and zero grams of fat. Simply mix the juice powder with 8 oz. 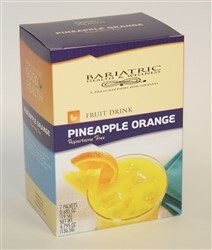 of cold water, pour over ice and enjoy the refreshing tropical taste of orange and pineapple! 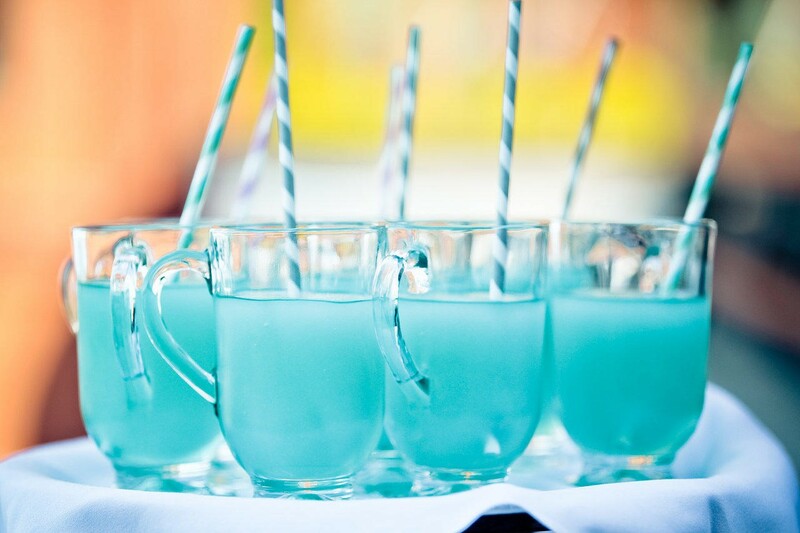 This beverage is a must-have for anyone looking to reach their beach body goals! 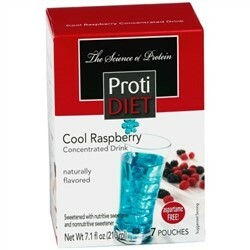 A favorite of the Bariatric Health and Wellness staff, this Cool Raspberry fruit drink not only looks enticing, but also tastes amazing! Keeping cool and reaching your weight-loss goals this summer doesn’t have to taste bad. Use this fruity beverage in place of meals to lose weight quickly and to get the daily nutritional requirements your body demands! 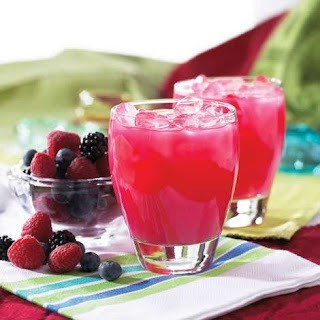 Break out your favorite shades and sit back and relax as you sip on this tasty cool raspberry drink! What’s your favorite healthy summer beverage? Share your thoughts in the comment section below!